Hours : 8.5 Hours per week: 30-40 Average tip ( week) : 5-10 Work is for people who are poor with English . It is not at all easy, and earnings weak, because they pose a lot housekeepers . On the other side , front desk workers at their hotels as excellent passing . Management of the standard capitalist , but I had no problem , they gave me to replace the houskeeping for waitressing in their restaurant , and leave me in immediately without a lot of tugging . P.S. 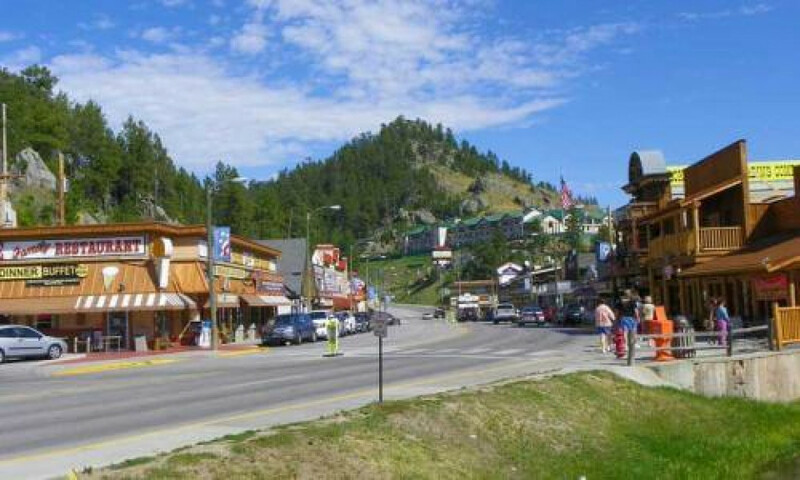 I would caution the employer Rushmore Tramway Adventures Park, there are people just lose passed, while all other employers in Keystone , SD, to my knowledge , they can get a passing grade.